Genuine Parts Company (NYSE:GPC) is a parts distributor for the automotive, industrial, office products, and electrical industries. The company’s operations are not exactly flashy, but they have been successful for a very long time. Genuine Parts Company was founded in 1928 and has paid increasing dividends for 59 consecutive years. 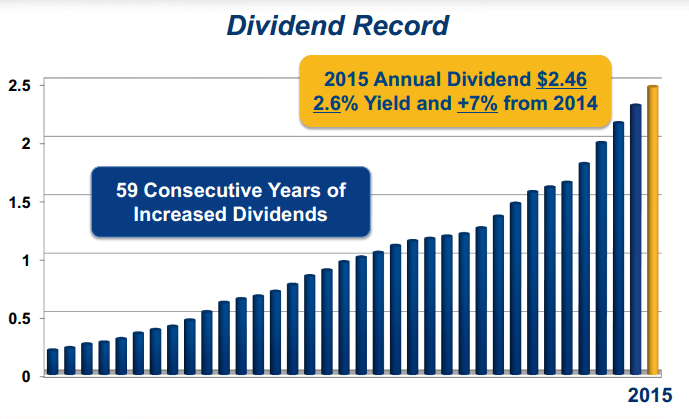 The company’s long dividend history makes it one of just 17 companies in the exclusive Dividend Kings group – which is comprised of businesses with 50+ years of consecutive dividend increase. However, despite the strong performance, Genuine Parts Company remains a stock that smart money are not very excited about. At the end of June, only 27 funds from our database held stakes in the company with an aggregate value of $479.46 million, equal to around 3.50% of the company at the end of June. Among them, Mario Gabelli’s GAMCO Investors held some 2.53 million shares, followed by Jim Simons’ Renaissance Technologies with 649,800 shares, up by 67% on the quarter. 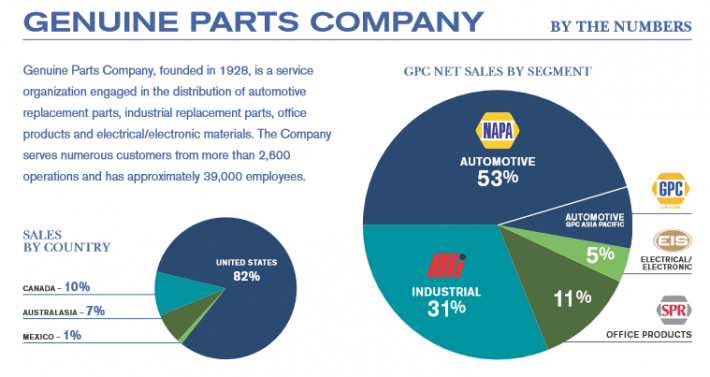 Genuine Parts Company is most widely known for its NAPA Auto Parts business. Genuine Parts Company operates over 7,100 automotive parts stores in the United States, Canada, Mexico, Australia, and New Zealand. The bulk of these (over 6,000) stores are in the United States. Genuine Parts Company owns around 1,100 of its stores in the United States; the rest are franchised. In fiscal 2014 automotive sales accounted for more than 50% of Genuine Parts Company’s total sales. In addition to its large automotive segment, the company also has 3 smaller segments: Industrial, Office Products, and Electrical. The Industrial segment sells industrial replacement parts to manufacturers and maintenance/repair businesses in North America under the Motion Industries name. The Office Products segment wholesales office products to over 4,300 resellers through its network of 41 distribution centers in the United States and Canada under the SP Richards name. The Electrical segment distributes electronic parts and products throughout North America under the EIS name.